I didn’t want to be left out of the trending news conversation about building a wall, so I thought we better tackle it too! No matter what side of the current political firestorm you’re on, we can all agree that walls make barriers. Those in favor of “wall building” use the argument that the formidable construction keeps out unwanted guests. And when it comes to All West, I believe I’m for walls too! Let me explain! We all know the milk market has been nothing short of a gigantic roller coaster ride since 2009, if you really think about it. Sure, we let our guard down for a few years and enjoyed those checks for $500 bull calves, but in the back of everyone’s mind was the fear of ‘when is this going to end?’ We hear from the experts about management and systems and programs that help offset the roller coaster, and many of those tools are extremely valuable options. But a lot of our frustrations come from the fact that no matter what we do, a big portion of milk marketing is out of our control. So where do we build our wall? What unwanted things do we want to keep out? What issues can we control by constructing something like this? At All West, we are excited to offer you the best genetics, the best services, the best people and the best products to create profitable animals on your dairy & ranch. And when those valuable genetics are born, that’s when the wall needs to go up! If you’ve studied the literature and worked with your All West representative, and spent the money to create the most profitable version of the next generation you could, why wouldn’t you want to protect that? Why take a chance to see if it will survive? They’re pink. They’re made with three layers of protection, including 3M THINSULATE technology, and they’re the perfect size for your Jersey calves! The new All West Calf-Tel Jersey Wraps include a sturdy buckle that keeps the blanket in place instead of on the ground in the freezing mud. -When a calf’s core body temperature falls below 101°F for more than 1 hour, it will not absorb colostrum antibodies (IgG’s) very well. Additionally, their immune system development is hampered. -Calves less than 3 weeks of age need extra energy to stay warm when temperatures fall below 60°F. This doubles below 40°F. Wind, damp and manure caked hair coats make the need even greater. We have a limited supply in the office, so be sure to get yours today! You’re getting to the back end of your silage bags or trenches at this point in the year, and many are surprised when they find pockets of mold in the mix. It’s not an uncommon thing, but rather than just ignore it and hope you can “mix it up” enough to spread out the risk, why not incorporate a small dose of Select DTX in your mixer wagon? DTX enhances the immune system of cows and helps offset reduced milk production, elevated somatic cell counts and poor reproductive performance due to feed challenges. Those repro problems often show up as weak heats, increased number of cystic cows and abortions. DTX is easy to use and has a great shelf life! When should you use Paste Plus? All year long! Who should get Paste Plus? Everybody! That’s been our running joke in the office about this highly adaptive, easy to use product that covers a multitude of challenges. 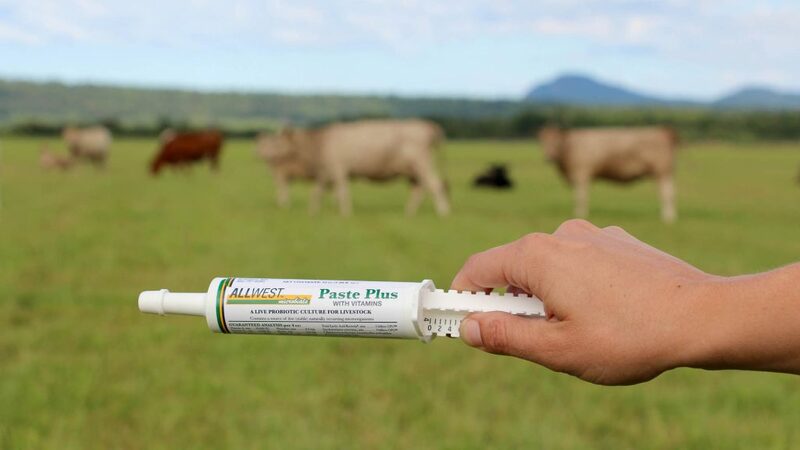 Paste Plus is a direct-fed microbial that has often 10-100 times MORE ‘good bugs’ than competing products at a fraction of the cost. 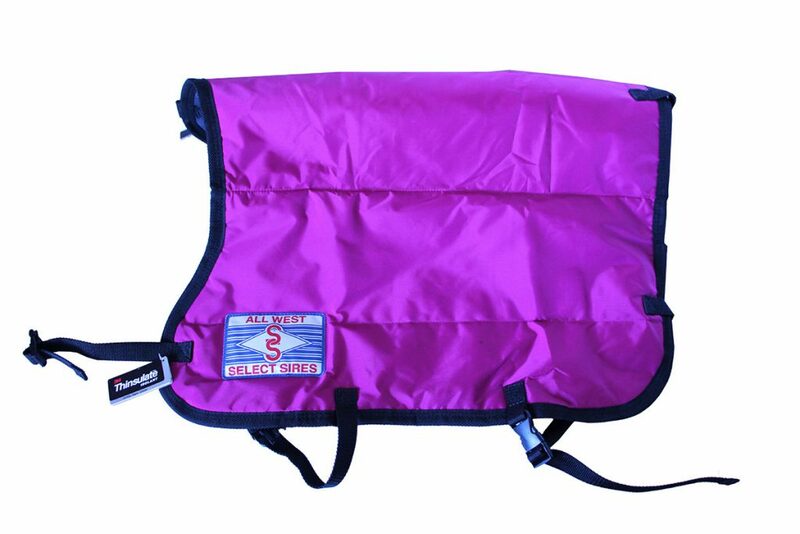 It literally can be used on every animal on the farm – cows that have just calved, calves that have been weaned, before/after animals get transported, and of course, newborn calves. By getting the beneficial bacteria established in the digestive tract before problems start, you’re giving yourself a huge leg up on any environmental stresses that threaten your animals. The perfect teat dip is now perfectly approved for use on organic dairies! That’s right! 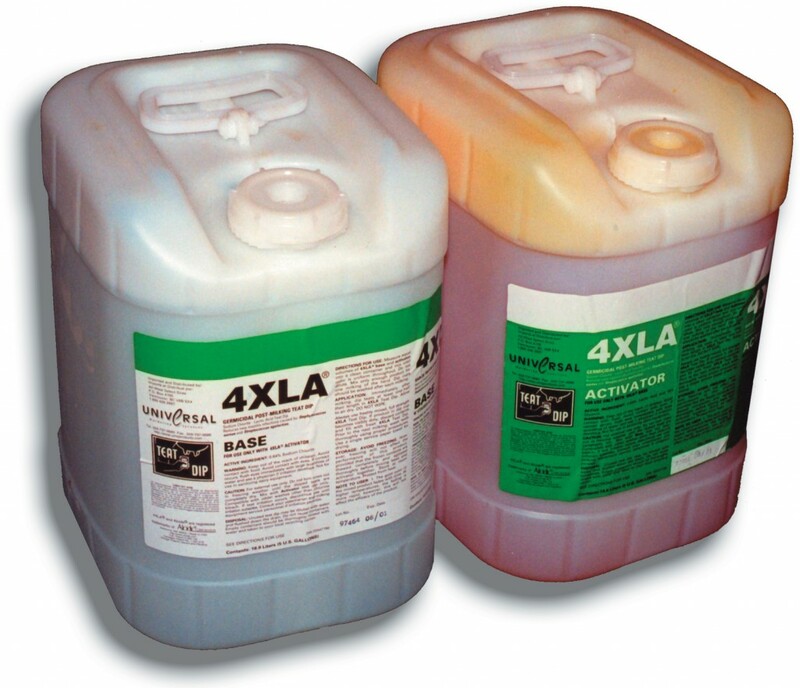 Just this week, 4XLA was approved for use on organic dairies and we couldn’t be happier! 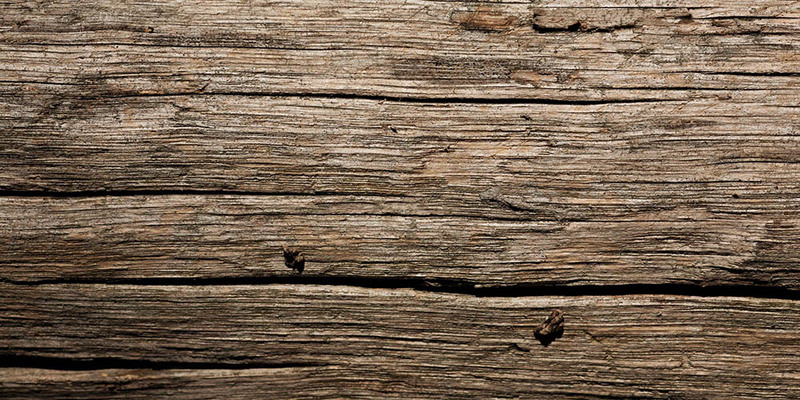 With its excellent skin conditioning formula, and 15-20 second kill speeds, 4XLA has been proven effective against Staph. Aureus, the only teat dip that can make this claim. It’s environmentally safe, easy on teat skin and milkers’ hands, and now approved for EVERYONE! Of course, we’ve got colostrum replacements and heifer care products that are second to none, and we hope you’ll check out more information soon as we expand on the “Build a Better Heifer” program that Accelerated Genetics was so successful with. As humans, we take extra precautions this time of year with flu shots and vitamins and air purifiers. Shouldn’t we consider the same for the next generation of our herd? No matter what you think of the political walls of the world, we hope you can all agree that walls around our genetics investments are needed…and available! Build the wall of defense with All West!